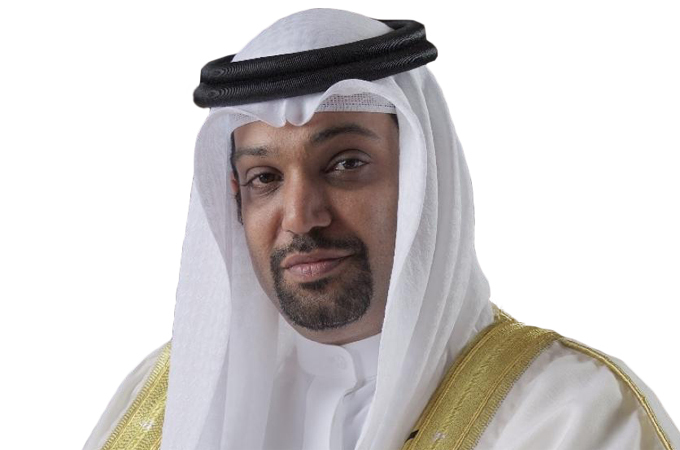 Bahrain government will focus on “stringent cost controls” to balance its budget, Bahrain’s Minister of Finance and National Economy told Bloomberg Television in an interview. Shaikh Salman bin Khalifa Al Khalifa said the government has trimmed the deficit by 35 percent last year as part of the plan to balance the budget by 2022. “It is very important to ensure we maintain spend where that spend drives economic growth, creates jobs or provides essential services or subsidies, while at the same time ensuring we revisit any areas of operational expenditure where we can put more pressure,” he told Bloomber Television on the sidelines of the World Government Summit in Dubai.